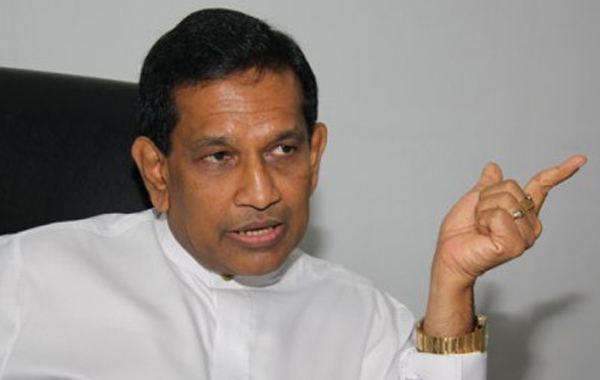 No matter how many `pada yatra' is conducted, the government will not change until 2020, Health Minister Dr. Rajitha Senaratne said. “Today the judiciary functions independently. The government does not need to block the ‘pada yatra’,” Minister Senaratne said, even though the protest is organised to destabilise and change the current system. “The people have the freedom to take part in it,” Minister Senaratne said. Minister Senaratne said the previous regime had taken out loans amounting to Rs. 3.5 trillions through hidden or informal channels. “Sri Lanka has to pay US $ 5.2 billion by next Monday. This happened because the previous regime took loans through state banks instead of through the Treasury. A report is now being made on this issue by the IMF and Central Bank of Sri Lanka,” he said. “The previous regime increased VAT by 2 percent but this ‘Good Governance’ government has reduced it.” “The public should not worry about VAT because it is temporary.” “The persons and groups involved in corruption and malpractices are trying to change the Good Governance government,” he charged. “Now the culprits have been detected. They will be brought before the law. The Good Governance government will continue for the next five years,” he said.